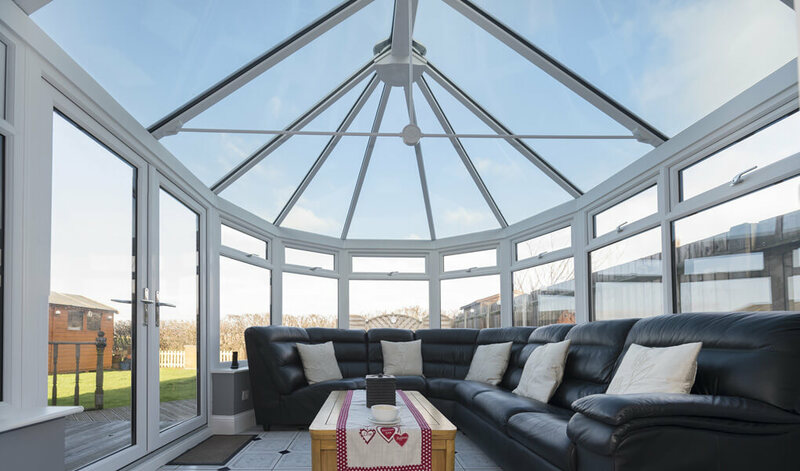 If you require the perfect extension of living space for your Aylesbury or Buckinghamshire home, a conservatory from Premier Windows is the ideal solution. These stylish structures consist predominately of glass, creating a beautifully lit area for you to use in whichever way you'd like. 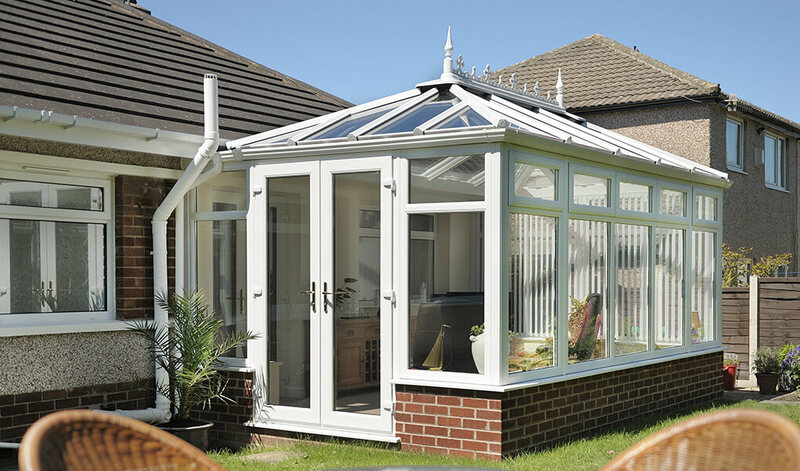 Whether that's for entertainment purposes, somewhere to relax in the sun, or something else entirely, one of our conservatories has you covered. 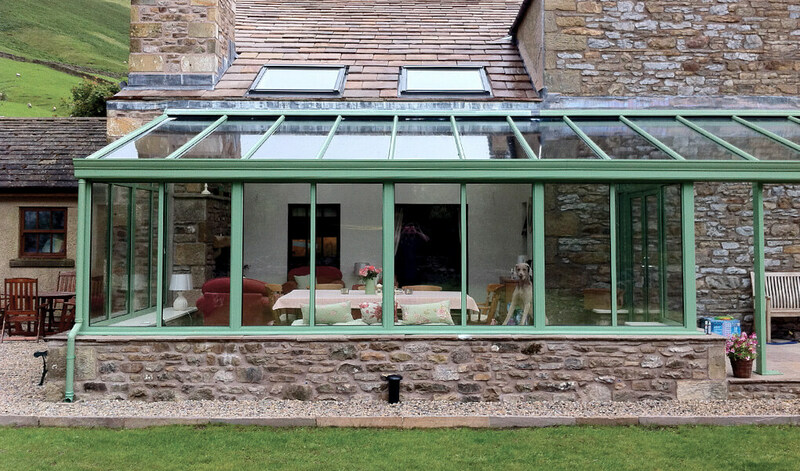 Combining energy efficient uPVC framing with areas of high-quality Planitherm glass, our conservatories have been optimised for thermal performance. This means they won’t be a drain on your heating supply and they’ll remain at a comfortable temperature throughout the year. Additionally, they’re constructed with security in mind so they’re secure as well as pleasant to be inside. 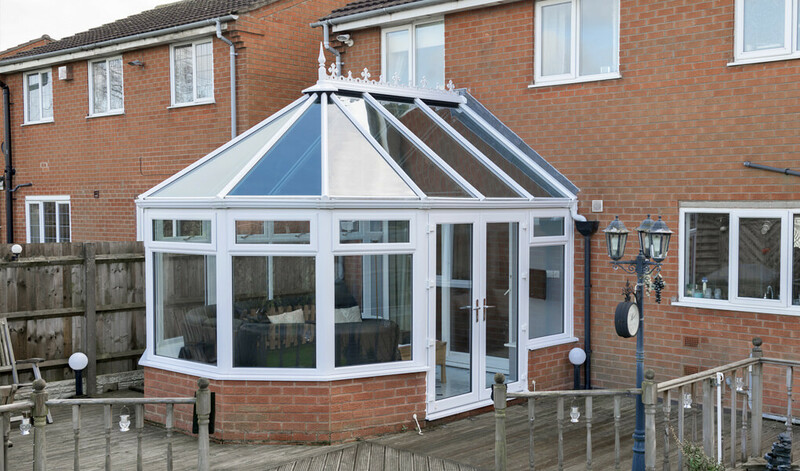 Aside from increasing your living possibilities, a conservatory can increase the value of your home by up to 5%. So, they can be a great way to maximise profit for anyone looking to sell their home too. 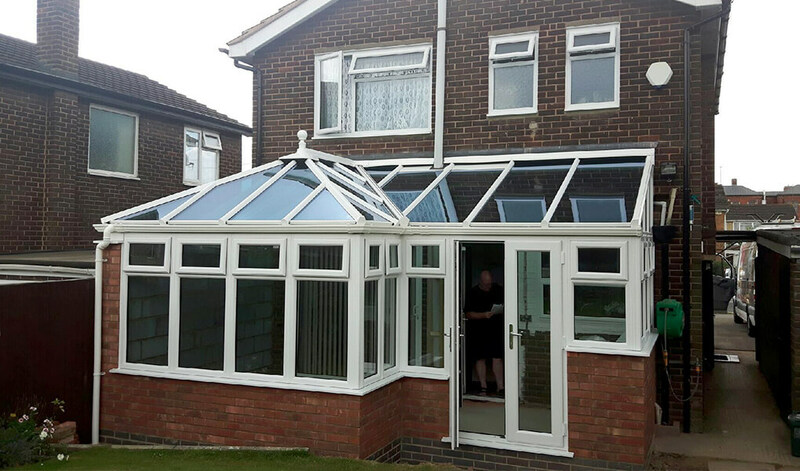 Installed by a team with over 26 years’ experience, any conservatory from is sure to last for years to come. When their specification has been optimised for thermal performance, they can achieve energy efficiency ratings of A. Every window and door fitted upon our conservatories is equipped with the latest security hardware. This can take the form of multi-point locks and anti-snap locking cylinders. 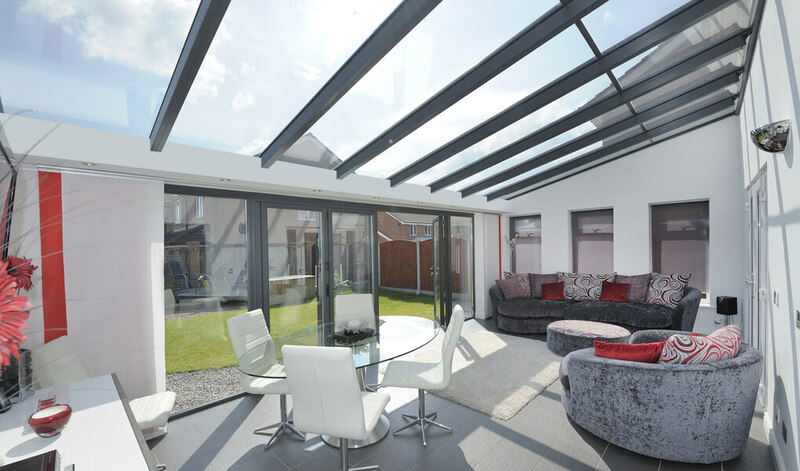 We can tailor their size, shape and style to your home, allowing you to enjoy all the benefits of a conservatory no matter how much space you have available. Choose the windows and doors, the colour of the framing, the type of roof and more, when opting for a conservatory from Premier Windows. We provide a variety of colours for you to select from so you can match the existing features of your property. There's also a variety of wood effect textures, allowing a timber conservatory aesthetic to be achieved. Take your pick of the classic conservatory styles, or if you'd like to something more unique, Premier Windows can create a bespoke variant. We provide both hardwearing tiled roofs and clear glass roofs. They differ in appearance and performance so which option is right for you will likely depend on your individual circumstances.